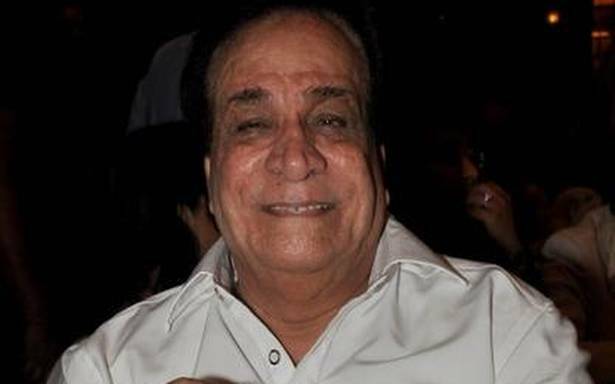 Iconic actor Kader Khan passed away, leaving a big void in Indian cinema. In his long film career, he has featured in more than 300 films. He was one of the finest comedic actors in the 90s and has worked with Govinda in multiple movies like Raja Babu, Coolie No. 1, Hero No. 1, Haseena Maan Jayegi, Dulhe Raja and Aankhe to name a few. The last few days, there were multiple reports about his poor health. He was on a ventilator in a hospital in Canada. Some fake news also went viral claiming his death, which was quashed by his son just recently. However, the legendary actor passed away today. The entire country is in shock after hearing this news. 1. Kader Khan was born in Kabul, Afghanistan. He has worked as a Civil Engineering professor between 1970 and 75. At the same time, he used to participate in theaters. This is when superstar Dilip Kumar spotted him and give him break in film. 2. 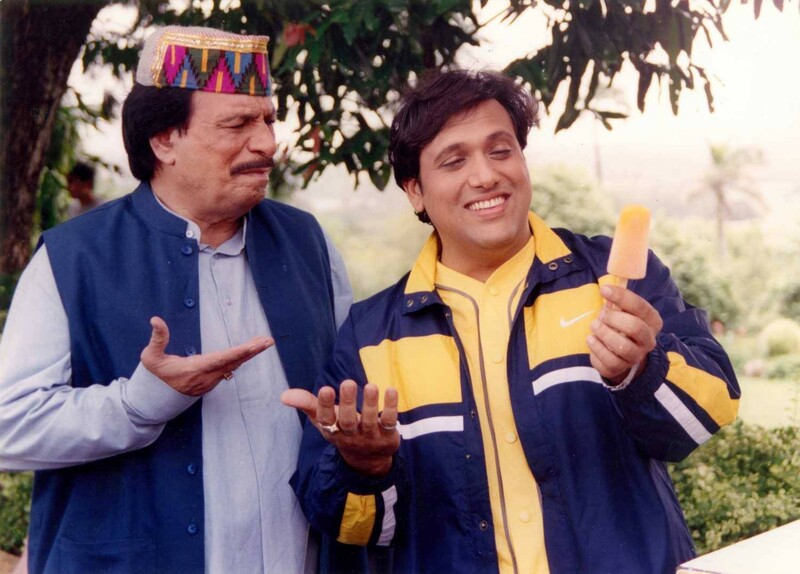 He made his Bollywood debut with Daag alongside Rajesh Khanna. 3. He has worked in almost 300 films. However, you might not know that he has also written dialogue in more than 250 films. 4. He wrote dialogue for Manmohan Desai’s Roti for the first time and took home a huge salary of Rs. 1.20 Lakh. It happened only because of Rajesh Khanna, who referred his name to Manmohan Desai. 5. 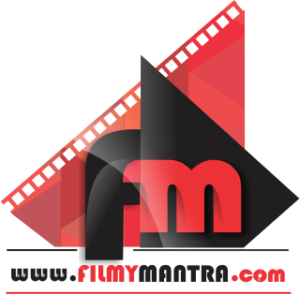 In fact, he is the only screenwriter, who has worked in films of Manmohan Desai and Prakash Mehra, who were rivals at that time. 6. Kader Khan was suffering from supranuclear palsy. 7. From best comedian to best dialogue, he has won all types of awards in his career. 8. His son Sarfraz has also worked in multiple films. In fact, Zarin Khan who made her debut with Veer is also related to the legendary actor Kader Khan. Previous articleShibani Dandekar shares a cosy picture with Farhan Akhtar that’s all full of love and togetherness!